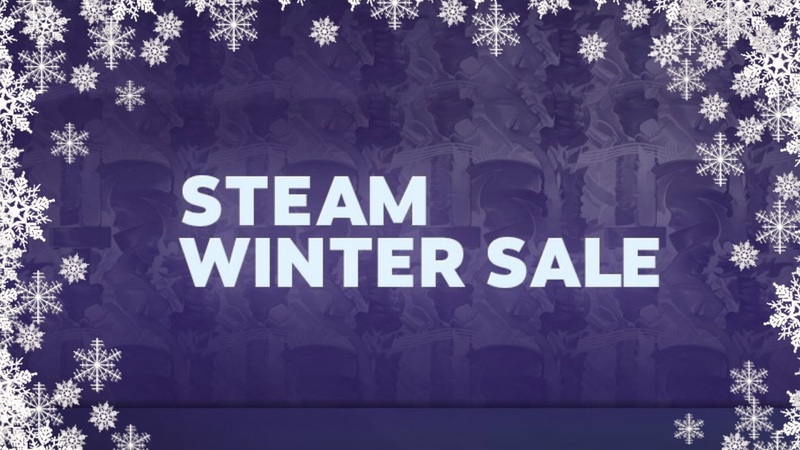 The Steam Winter Sale will officially begin on 20th December 2018. Depending on your region, there may be a slight delay, up to 1 day, before you finally get to see it up and running. With proton some Windows games are available for GNU/Linux on Steam.In the future it might be possible for Linux computers to play all 27,000 Windows games on steam without needing to configure something like PlayOnLinux or Cross Over to do so.